BELGRADE (Sputnik) — Russian presidential aide Vladislav Surkov and US Special Representative for Ukraine Negotiations Kurt Volker discussed a ceasefire in eastern Ukraine on Saturday in Belgrade, Serbian Foreign Minister Ivica Dacic said Saturday. The details of the meeting and its venue are not publicized. The meeting of Surkov and Volker in Belgrade is "an indicator of the changed and improved foreign policy position of Serbia," Dacic said, as quoted by the RTS broadcaster. The talks come the same day as Ukrainian President Petro Poroshenko signed a bill extending the special status of Donbass in a move criticized by Moscow as violating the Minsk agreements. This is the second meeting of Surkov and Volker. The first one was held in Minsk in August and the parties then called it very useful and constructive, hinting at some "fresh approaches" in the settlement in Ukraine's crisis-torn region of Donbass. 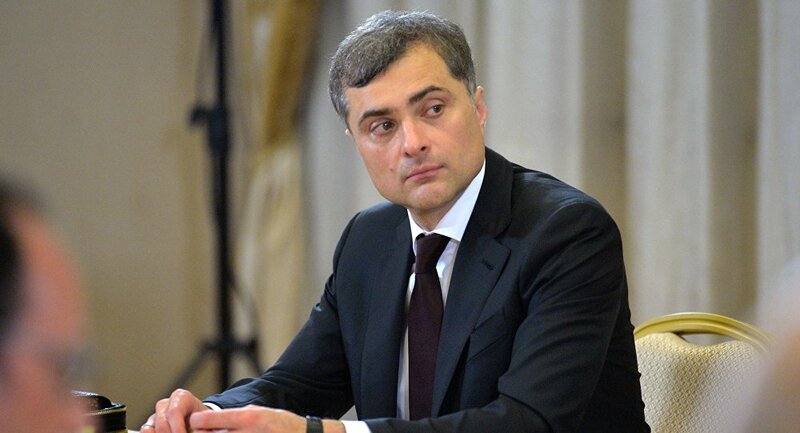 In late September, then-US Ambassador to Russia John Tefft told the Russian Kommersant newspaper that Volker and Surkov would meet to discuss the deployment of the UN peacekeepers to Donbass in early October. Kiev launched a military operation in the east of Ukraine in 2014, after local residents refused to recognize the new government that came to power in what they considered a coup. Despite the 2015 ceasefire deal signed between the conflicting parties in Minsk and brokered by the leaders of Russia, France, Germany and Ukraine, the so-called Normandy Format, the situation in the region remains tense.